Shraiberg is a founding partner of Shraiberg, Landau & Page P.A. Mr. Shraiberg focuses on advising companies experiencing financial difficulties, purchasers of and investors in distressed companies, and lenders to and creditors of such companies. He also regularly advises officers and directors of companies involved in debt restructuring on matters relating to corporate governance and fiduciary duty. During his career, Mr. Shraiberg has represented retail, manufacturing, construction, aerospace, and other companies requiring financial and operational restructuring. He has extensive experience with complex reorganizations. Some of the companies that Mr. Shraiberg has recently confirmed plans of reorganization for, or negotiated a structured, consensual, dismissal, include Enclave at Hillsboro, LLC, Atlantic Coast Refining, Inc., Jade Winds Association, Inc., Tuscany Energy, LLC, Auburn Trace, Ltd., and Mile Marker, Inc. Mr. Shraiberg also represents national retailers, landlords, and developers in their capacity as creditors within various insolvency proceedings, as well as their litigation associated with complex commercial matters, such as Office Depot, MillerCoors, B/E Aerospace, KLX, Inc., Fiserv Securities, Ansca Homes, BBX Capital, Duffy’s Sports Group and Sterling Development Corporation. Due to the current economic conditions, a large portion of Mr. Shraiberg’s clients are development companies and/or their principals. Mr. Shraiberg has extensive experience restructuring developers financing and finding alternative financing and/or angel investors. Mr. Shraiberg has negotiated with all of the major financial institutions and has amassed a network of investors that are interested in investing in or purchasing distressed assets. Mr. Shraiberg is a member of the Florida Bar and is licensed to practice in the Federal District Courts for the Southern and Middle Districts of Florida. 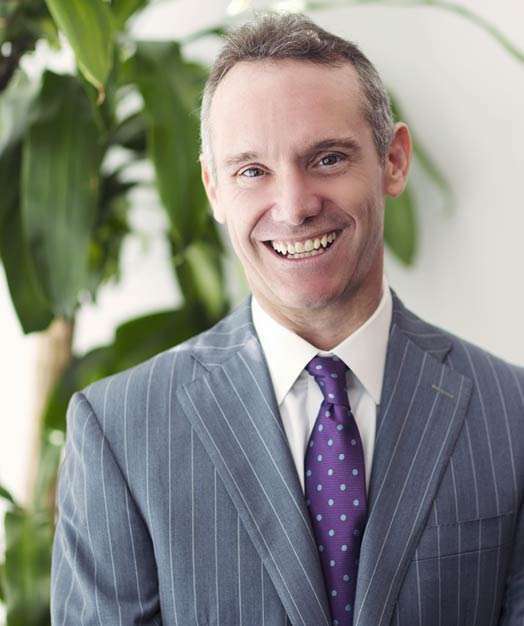 He is an active member of the Palm Beach County Bar Association, ABI and the Bankruptcy Bar Association for the Southern District of Florida where he is a past director and the past chairman of the local rules committee. Mr. Shraiberg has been recognized as a top bankruptcy and restructuring lawyer by Chambers & Partners USA, America’s Leading Business Lawyers since 2011 as well as a top bankruptcy lawyer by Super Lawyers (since 2012) and Florida Trend’s Legal Elite (since 2011).